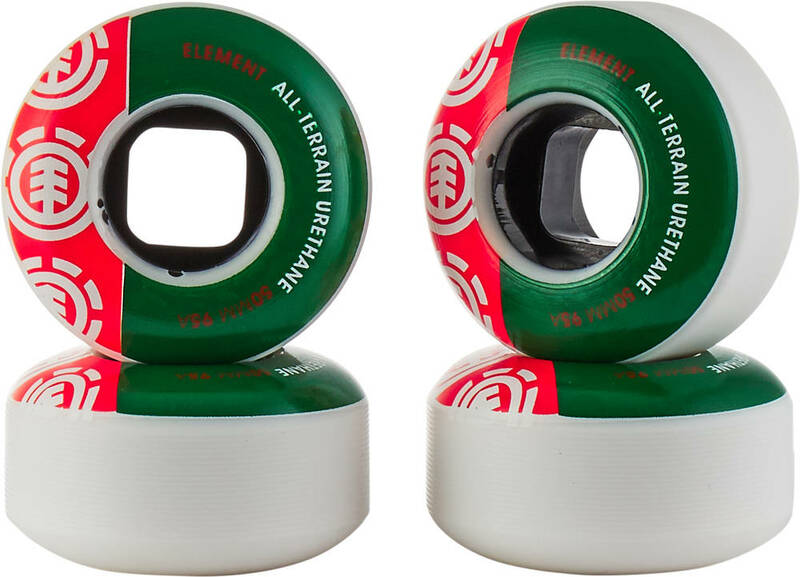 Original Element wheels made of high quality urethane. 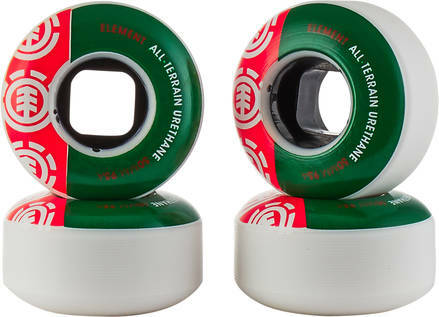 Good for pretty much all surfaces with their durometer of 95A. 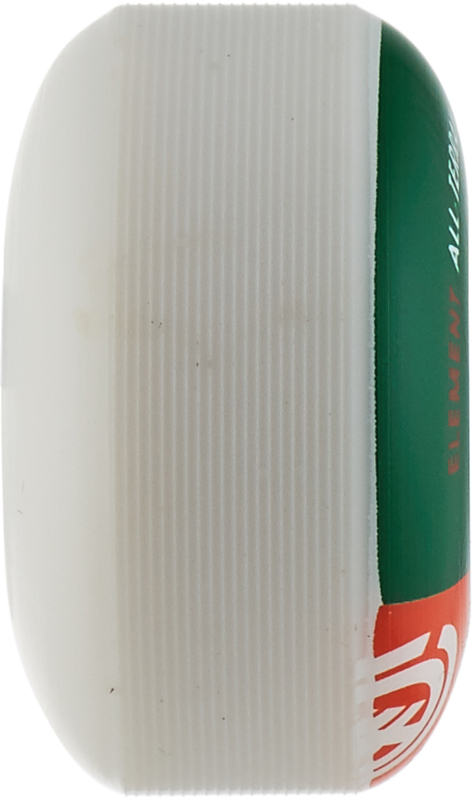 They stand out due to a good acceleration, durability and a subtle design.